Silverstar is the West Rand’s premier entertainment destination, and with that title comes the responsibility of keeping every valued guest well-fed and ready to take on all the options available throughout the massive property. This winter, why not indulge in some deliciously warm comfort food at the variety of outlets lining The Square at Silverstar? 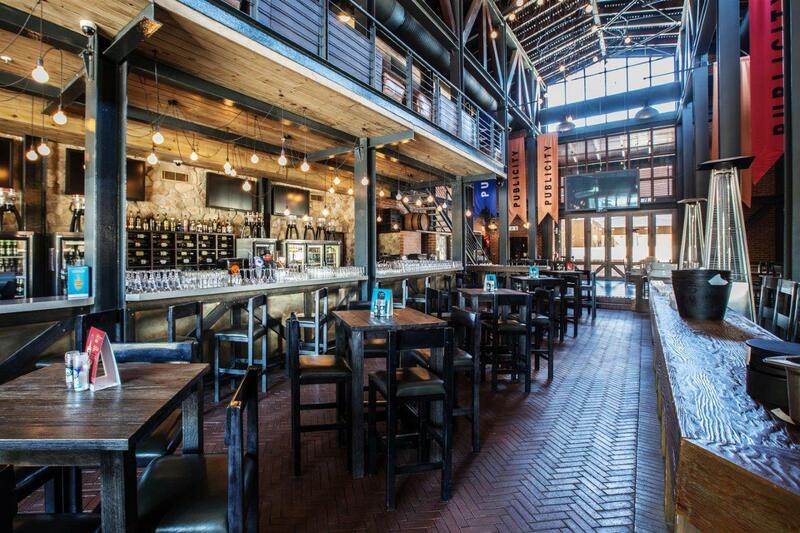 Publicity Bar & Grill (https://www.tsogosun.com/publicity-bar-grill) has become known as a local watering hole on the West Rand. Their selection of hearty soups (R35) make for the perfect pick-me-up after a long day at work, and the addition to the menu of pulled pork sliders (R99, served with a local beer and rustic fries) are the perfect follow-up to a soupy starter. 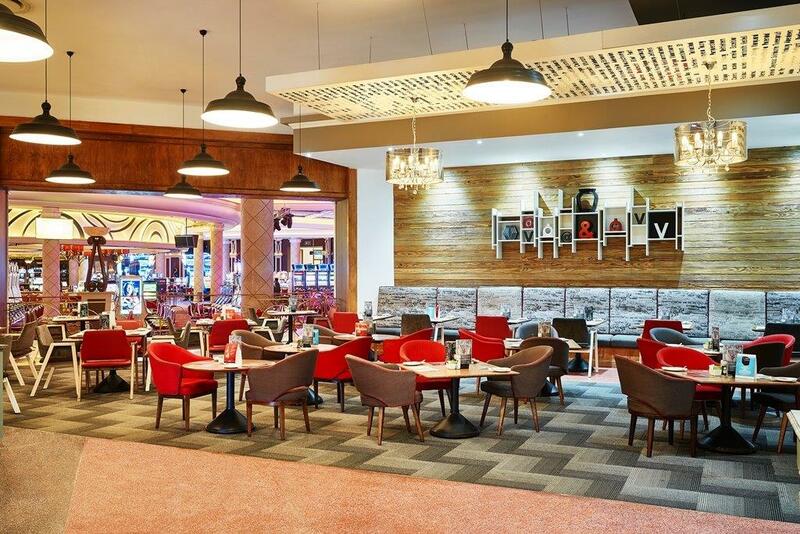 Combining stunning views of Silverstar’s impressive fountains with food that stimulates the imagination, not only is Vigour & Verve (https://www.tsogosun.com/vigour-verve-silverstar) a pleasant meeting/work location, but it also doubles as a dreamy date-night spot. The Express Breakfast (R34.90) will get you going in the morning, while the mutton curry (R130) includes a glass of wine and has become a fan favourite of guests who frequent the afro urban coffee shop. For many families, going out for dinner (especially in winter) can be both a demanding and expensive experience: Multiple orders, restless little ones, and a long wait between deciding what to eat and being served… The solution? Billy G (https://www.tsogosun.com/billy-g-silverstar) at Silverstar. 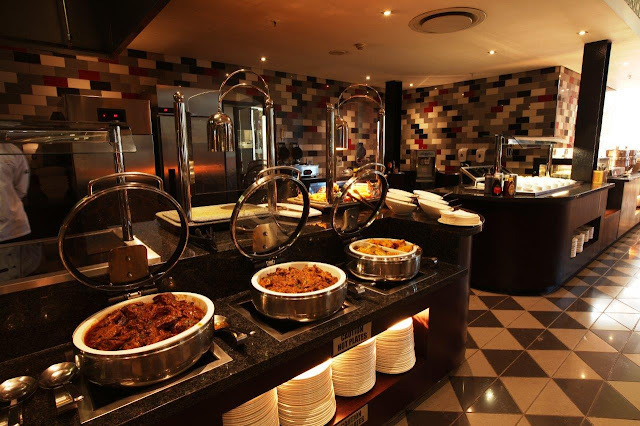 This family-friendly, upmarket buffet restaurant has a wide selection of options, ready to be plated the minute you arrive. If that wasn’t enough to have you singing the outlet’s praises, the fact that children 3 years and younger eat for free (adults R185 per person) may just do the trick. Buckets (https://www.tsogosun.com/billy-g-silverstar/offers/billy-g-bucket-special) of your favourite ciders (R160), local beers (R140), and a diverse choice of juice jugs (R55) aim to quench your thirst after some all-you-can-eat indulgence. When you’re craving some good ol’ Italian fare, dripping with cheese and exploding with flavour, Col’Cacchio Silverstar’s (https://www.tsogosun.com/silverstar-casino/restaurants-bars/restaurants/colcacchio) inspired menu is where you’ll find satisfaction. At the restaurant where #EverySliceTellsAStory, the range of pizzas and pastas available will have you struggling to decide what to try next. Col’Caccio Silverstar is currently running a brand new special which means Tuesdays are could be your new favourite day of the week, the “I Love Twosday” (https://www.tsogosun.com/silverstar-casino/offers/colcacchio-winter-special) special means you can purchase any pizza or pasta and get a second pizza or pasta absolutely free.